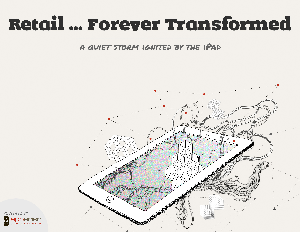 This case study focuses on the retail industry and how one of the world's most visible global brands employed a self-service application, powered by Apperian's EASE platform - on Apple iPads in their retail outlets. This application offers customers a 90-second guided analysis of their needs, and also includes a diagnostic tool which can create a personalized list of recommended products, helping the salesperson and customer select what they need. Learn how Apperian's EASE helps this company deploy and manage their applications for a global user base, in an easy-to-use and easy-to-update manner.